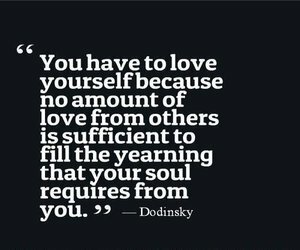 Imagine a place where everyone, together as one human race, walks through life with a mind to educate the world community about depletion of natural resources. Each person mindful of their carbon footprint and the ability to see their relationship with the environment as a precious connection. 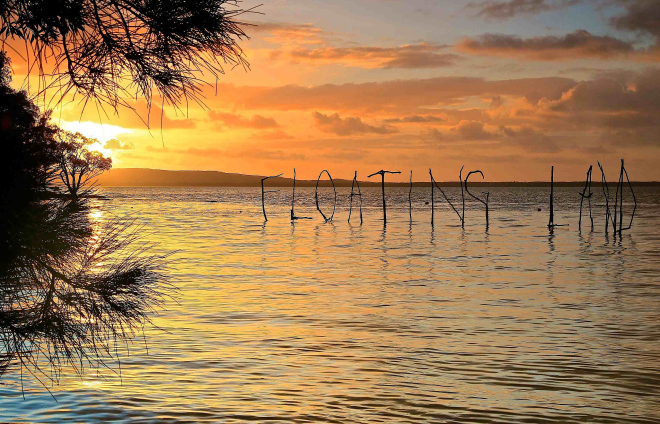 A community who plans collectively for long-term conservation in order to indulge in the resources necessary for putting together awesome cultural events such as: Floating Land Festival, Noosa Biosphere Festival, and Green Art awards. These events celebrate community engagement in conjunction with sustainability, and even sustainable surfing to name a few. These three principles are the backbone of any biosphere. A biosphere is defined as “the part of the earth and its atmosphere in which living organisms exist or that is capable of supporting life.” In this case, biospheres of this kind are seen as their own ecosystems and are meant to serve as examples of uncorrupted natural land that maintains itself. There are over 550 UNESCO-recognized biospheres worldwide, designated as such in efforts to reassess human relationship to environment. Noosa Biosphere is one such site. But it’s more than just a site – it’s a living community of folks who stand above the crowd through commitment to social accountability – e.g., helping humans understand how their footprint affects nature through eco-conscious industry, or getting involved on one of six community sector boards, which support civilian participation in government of the region. Noosa residents see the long-term benefits of society working together to improve conservation status and sustainable practices. While Yosemite National Park upholds civic engagement and historic preservation and the Golden Gate Biosphere Reserve (GGBR) provides easy access to nature recreation and education – which are great resources necessary to encourage research on sustainable economic development – it falls under local responsibility to demonstrate a balanced relationship between people and nature. I am proud to say that Port of Richmond (part of GGBR) has wonderful city officials whistle-blowing Chevron Refinery’s corner-cutting but we still don’t have the same widespread organic forging of community guided by sustainable development. In Noosa the community is part and parcel to nature. 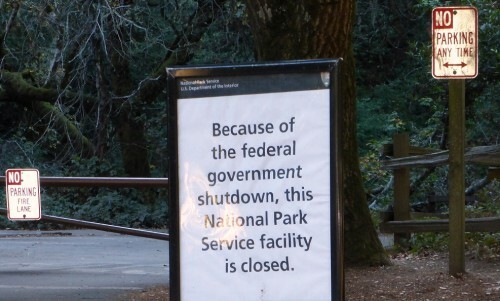 Their government only shut down once in its history and thankfully they didn’t think it necessary to “shut down” nature on public land. No, America! NO Muir Woods for YOU. You’ve had enough already. Imagine if you lived in a habitat like Muir Woods or Yosemite. Let me tell ya, the native Aussies and their lucky visitors are living that dream. Every day they work, learn and live on – excuse me – in harmony with a UNESCO site. By communing in and with nature these people learn the ins and outs of their habitat and thus are able to understand the biological and cultural processes that lead to depletion of the earth’s resources. And just in case you still believe that climate change is a hoax, NEWSFLASH! Human-produced greenhouse gases and forestry are two of the biggest contributors to our aquifers being depleted here in California and often lead to desertification of the world over. Don’t want droughts? Then quit the unsustainable land management: we cut down our forests and use the land for grazing animals then overgraze the land due to human demand for beef. In grasping habits which ruin the earth’s hydrological cycle, we prevent the earth from naturally filling our taken-for-granted aquifers and reserving water year-round. We can do better and WE KNOW SO because Noosa manages to integrate sustainable practice and economic feasibility. 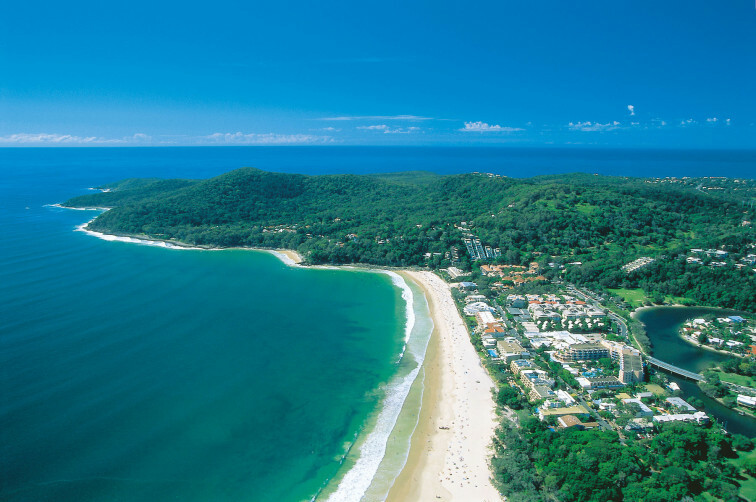 Some don’t think luxury and sustainability can co-exist but Noosa clearly proves otherwise. Bam! 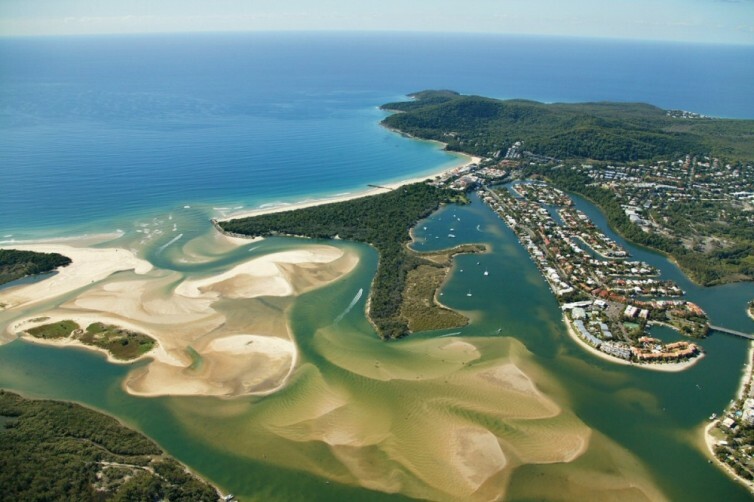 Tourism Noosa, the premier tourism organization of northern AU, commit to their own Sustainable Destination Action Plan (SDAP). Guided by a vision to redefine sustainable luxury they take responsibility of redefining what tourism means for a community: “Working together to achieve economic, social and environmental sustainability for tourism in the Noosa region.” While there are many discrete organizations dedicated to sustainability in Northern CA, there exists no such staunch, organized consideration of eco-tourism in any region of the state. We’ve got our work cut out for us! And it will only become more necessary to integrate sustainable practices in all parts of society as time goes on: We (and our #1 biosphere, planet earth!) aren’t gettin’ any younger! There will be no earth for our future young’ins to sustain if the environment keeps showing signs of what could be the 6th Mass Extinction.